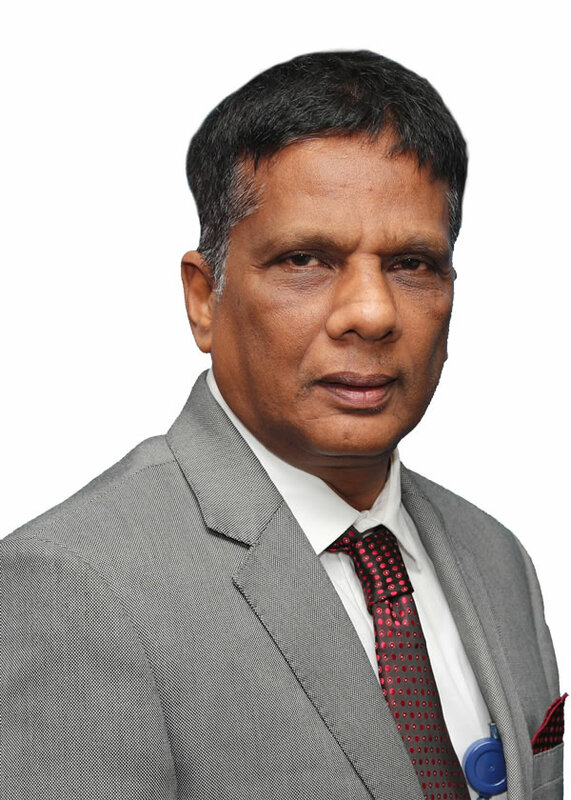 Dr. Ajit Kumar Mohanty, took over as Director, BARC, on March 12, 2019 at a simple ceremony held at BARC. Prof. Ajit Kumar Mohanty born in 1959 at Odisha is a well-known nuclear physicist completed his Bachelor's degree with Physics (Honours) in 1979 from MPC College, Baripada and Master's degree in Physics in 1981 from Ravenshaw College, Cuttack. 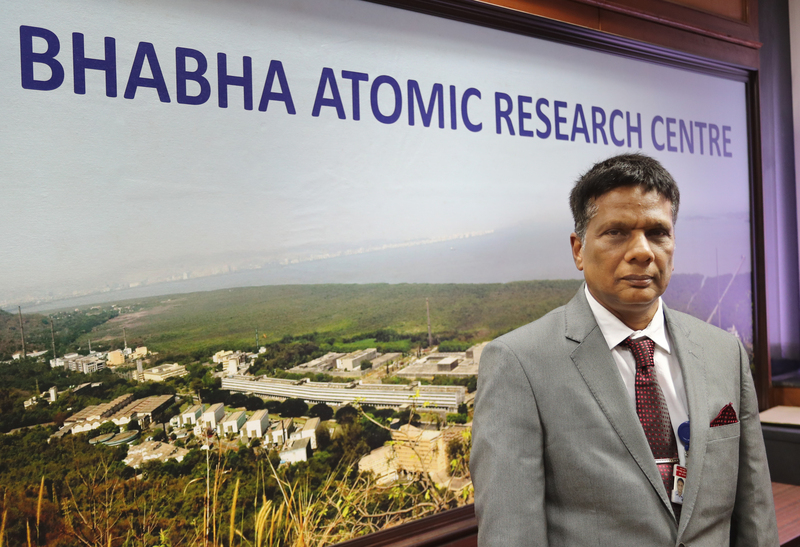 After completion of the training in the 26th Batch of the BARC Training School in 1983, he then joined the Nuclear Physics Division of Bhabha Atomic Research Center (BARC) and later on obtained his Ph.D degree from Bombay University. Dr. Mohanty has worked in several areas of nuclear physics covering collision energy from sub-Coulomb barrier to relativistic regime. It includes experiment using Pelletron accelerator at Tata Institute of Fundamental Research (TIFR), PHENIX (Pioneering High Energy Nuclear Interaction eXperiment) and CMS (Compact Muon Solenoid Experiment) experiments at Brookhaven National Laboratory (BNL), USA and CERN, Geneva respectively. In addition to his research achievements, Prof. Mohanty has held several honorary positions which include Secretary and Member Secretary of BRNS Basic Science Committee, General Secretary and later on President of Indian Physics Association (IPA), India-CMS Spokes Person etc to name a few. Prof. Mohanty has been recipient of numerous awards and recognitions during his illustrious career. He has been recipient of Young Physicist Award in 1988 by the Indian Physical Society, Young Scientist Award in 1991 by Indian Science National Academy and the Homi Bhabha Award for Science and Technology by Department of Atomic Energy Mumbai in 2001. He was also conferred the CERN Scientific Associate position from in 2002-2004 and thereafter again from 2010-2011.